It’s always nice to be able to spoil your loved ones, but sometimes you want to get something a little more special. 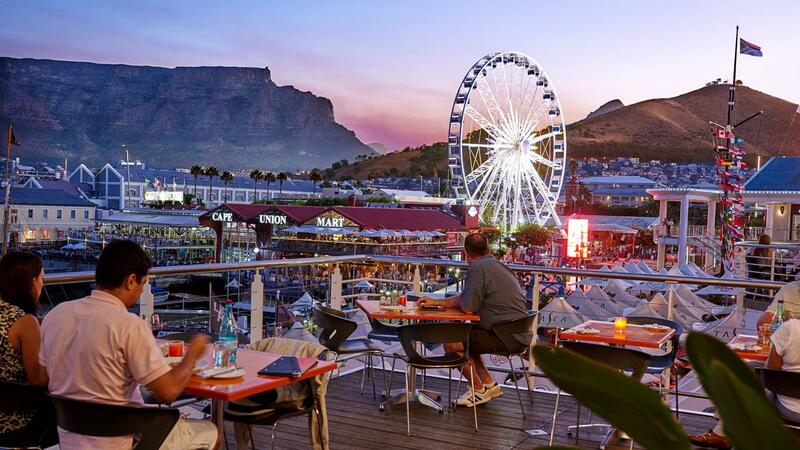 Here is our pick of the top places to find luxury gifts in Cape Town. Diamonds are a timeless gift, and they just ooze class and sophistication. 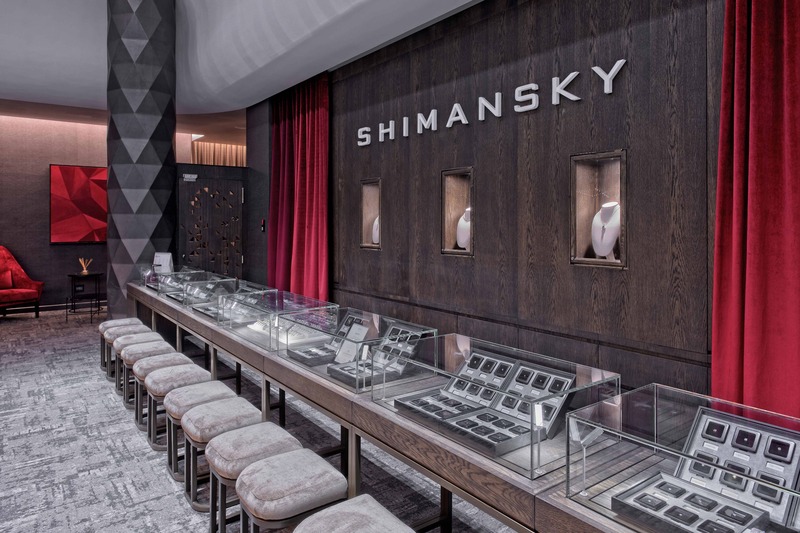 Take a look at our comprehensive article about how to buy diamonds, and then visit Shimansky to see stones being polished and set. While bookings are preferred, walk-ins are accommodated. You can browse the highest quality loose stones and jewellery under the guidance of experts. All stones are high quality, conflict-free, and available at competitive prices. Make memories with your loved ones with one of the incredible experiences offered by Celestial Gift Experiences. Choose from romantic spa experiences, a luxury yacht trip, private hot air balloon rides, or a night sleeping under the stars in luxury open-air accommodation in Cederberg. There are many options available to suit everyone’s taste. The Waterfront is a one-stop solution for all your gifting needs. There are luxury stores ranging from boutique clothing to African crafts. You’ll also find designer clothes, jewellery, fragrances, luxury cosmetics, and electronics, to name but a few. Cape Town’s numerous wine estates are a great place to get gifts, and Groot Constantia is one of the oldest in the country, situated just 20 minutes outside the city. Pick up some fine South African wines at the historic estate, or for a unique gift, try the Grande Constance. It’s a sweet wine from the Napoleonic era, and can be purchased at the Cloete Cellar, the only place where it was ever produced. The Cloete Cellar also hosts a tasting room and a museum where a 195-year-old bottle of Grand Constance, brought back to its birthplace, is on display.